These age-old settlements might not trump ‘The Eternal City’ but they certainly give it a good run for its money. The first recorded mention of the city was in 862 as the political center of the Krivichi tribe. 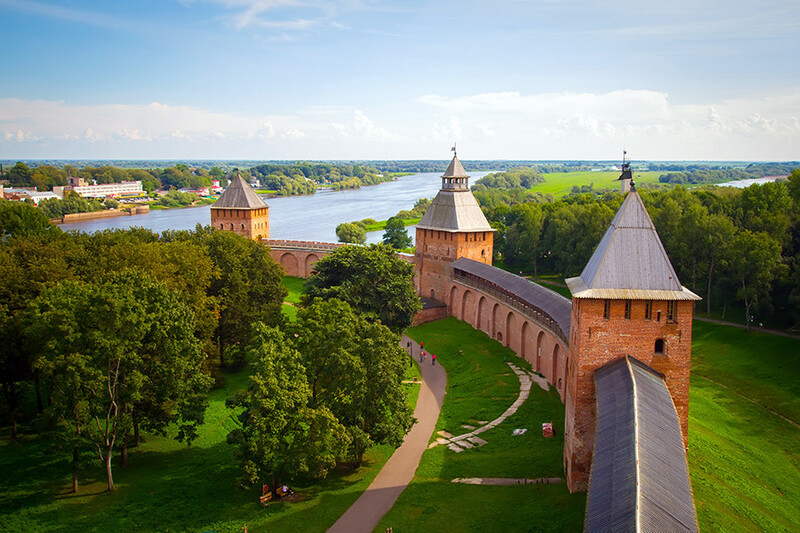 In 882 Smolensk was captured by prince Oleg of Novgorod and became part of the ancient Russian state - Kievan Rus. The main city of the Finno-Ugric tribe of Muroma, Murom was founded on the banks of the Ob River. It was first mentioned in chronicles in 862. 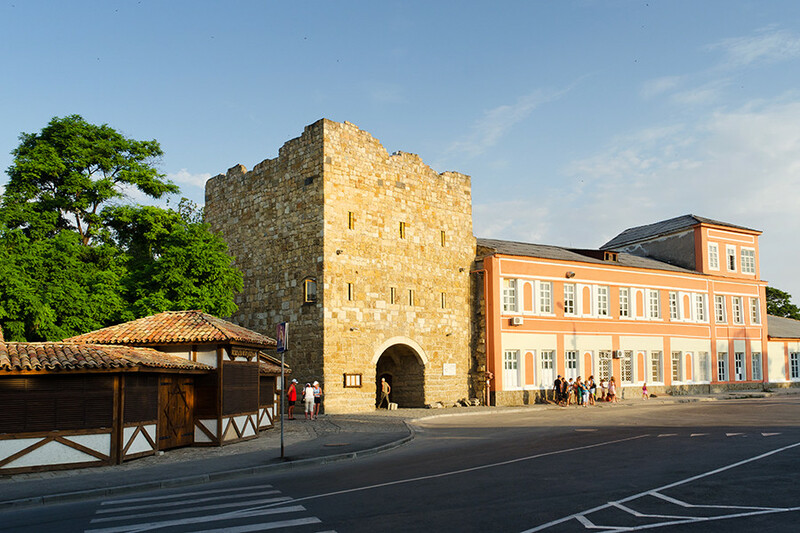 A huge trade center, Murom was also the eastern stronghold of the ancient Russian state. 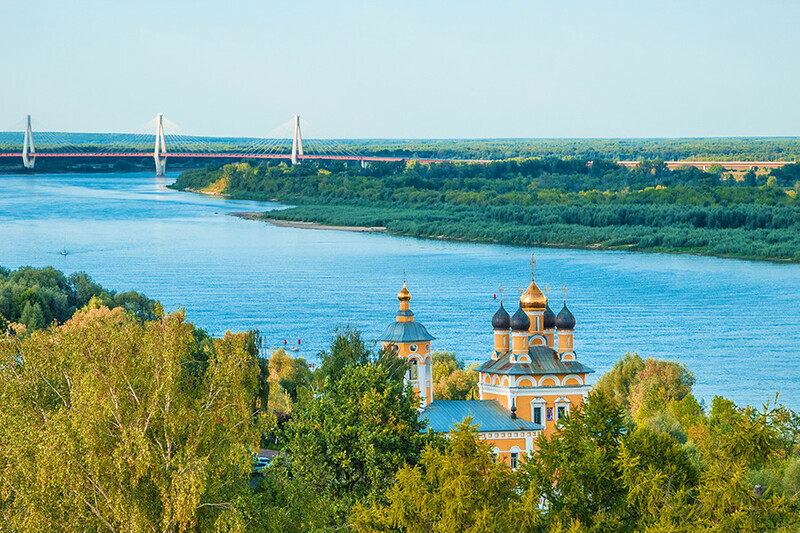 Rostov Veliky (Rostov the Great) was founded on the territories of the Finno-Ugric tribe of Merya, and in the 9th century became part of the Russian state. It was one of the most developed and densely inhabited cities in Russia. 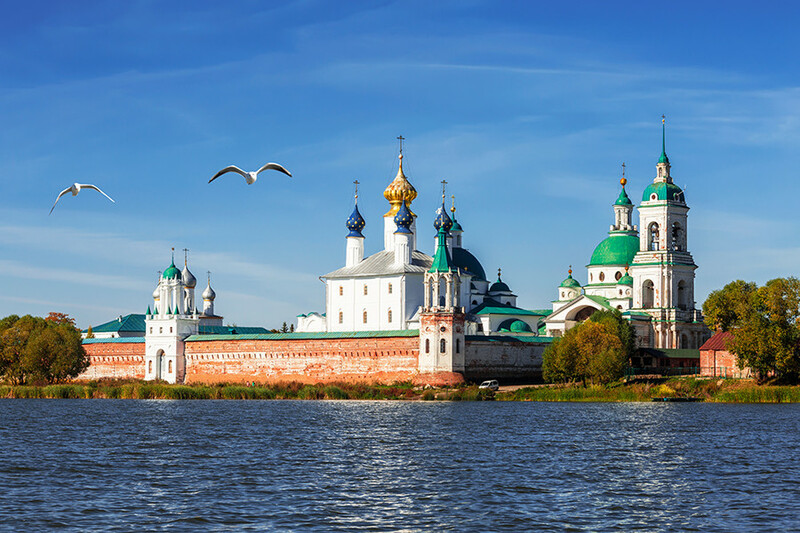 Despite Veliky Novgorod (Novgorod the Great) first appearing in chronicles in 859, the city’s origins date back to the 8th century. 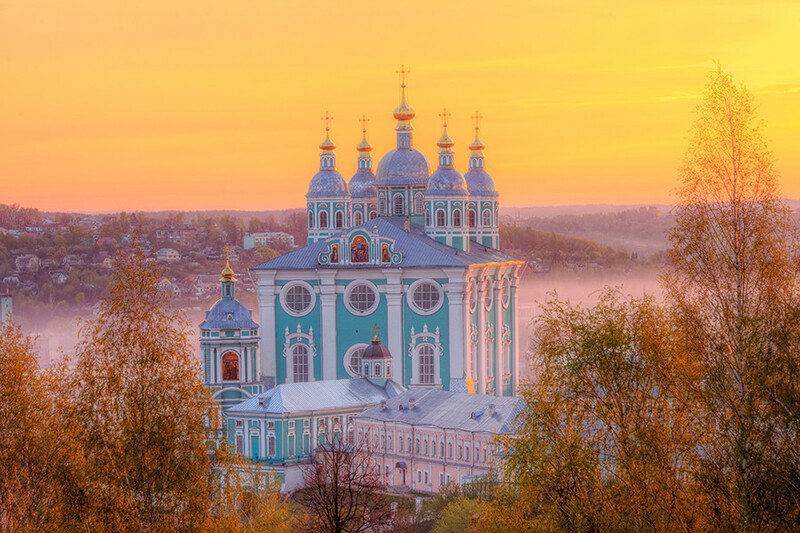 It was the heart of the ancient Russian state until 882, when the capital was moved to Kiev. 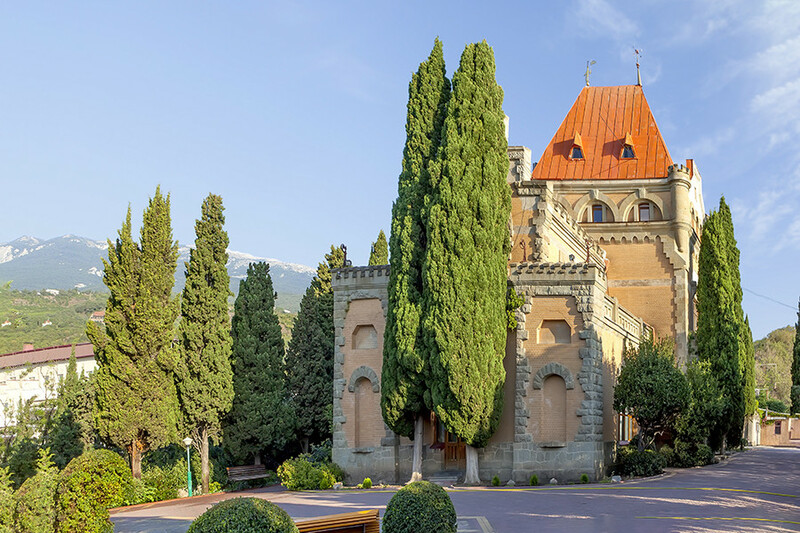 Founded by the order of the Byzantine Emperor Justinian I in the 6th century as Alouston, the city became an important stronghold on the southern coast of the Crimean Peninsula. Its modern name - Alushta - was given to the city in the 15th century. Founded by the nomadic people of Alans in 212 AD, the settlement was known as Sougdaia. During the Middle Ages the city changed rule several times: Byzantines, Khazars, Cumans, and Mongols. 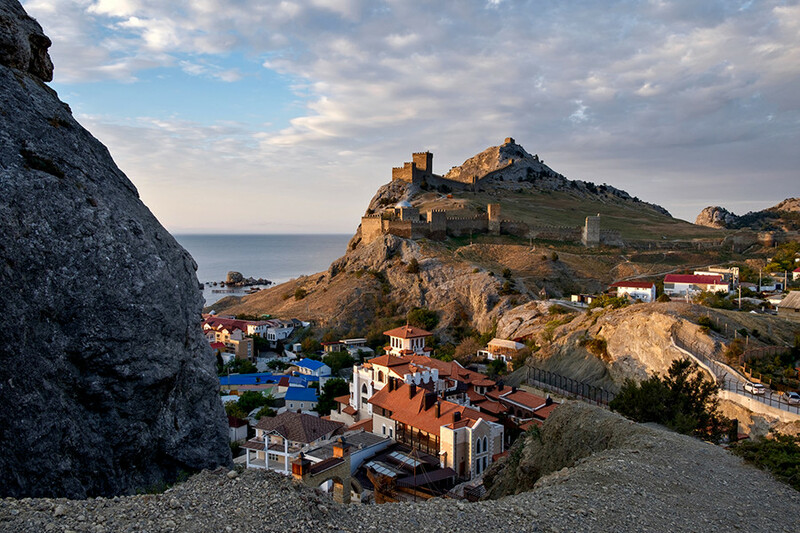 The current name Sudak was given to the city during the Ottoman rule (15th - 18th century). Greek colonists founded the settlement of Kerkinitis in the 5th century BC which was known as a prosperous trade center until the 2nd century BC, when it was destroyed by Scythians. Not much is known about the city’s center during the Middle Ages, when the Ottoman stronghold Gözleve was founded there. In 1783 the city received its modern name. The city was founded by Greek colonists in the 6th century BC. Since 355 BC it had been part of the Bosporan Kingdom. After being devastated by the Huns in the 4th century, the city became a battlefield between the Byzantine Empire and Khazars, until the 13th when it fell under Mongol rule. 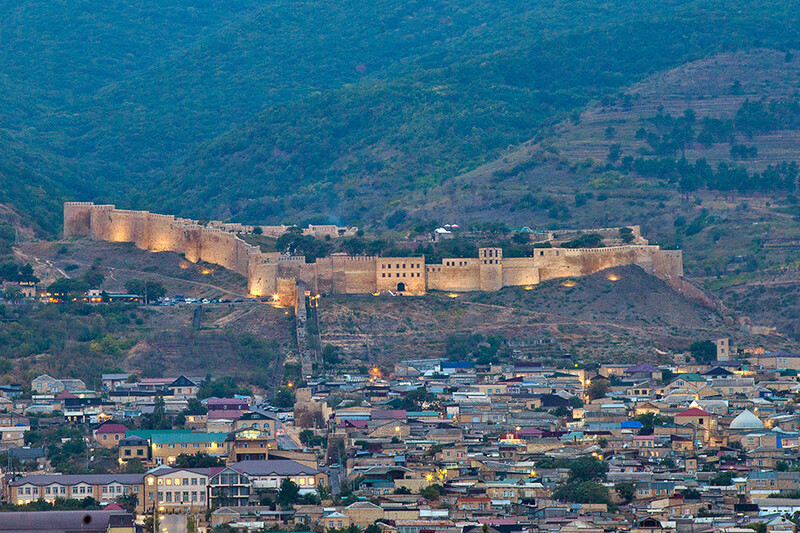 Before Crimea’s reunification with Russia in 2014, Derbent was considered the oldest city in the country. It’s believed the city was founded in the 6th century BC, although the locals are sure it is more than 5,000 years old. Known as “The Caspian Gates,” Derbent was located on a crossroads of civilizations and connected north and south, west and east. As a part of the ancient state of Caucasian Albania the city was a center of the Christianization of the Caucasus, but since the conquest by the Umayyad Caliphate in the 8th century Derbent became the stronghold of Islam in the region. 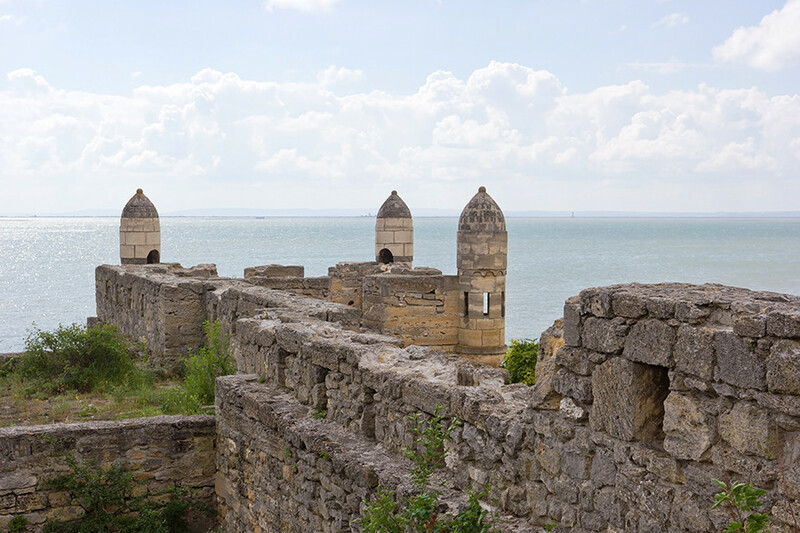 The main rival of Derbent for the title of the oldest city in Russia, Kerch was founded as Panticapaeum by Greek colonists from Miletus in the 7th century BC. At different times, the mighty city was the capital of the Kingdom of Bosporus and Kingdom of Pontus. Panticapaeum suffered but managed to survive during the Huns invasion in 370s. During the Middle Ages the city often changed masters and names. It was known as Bospor during the rule of the Byzantines (6th-7th century), Karcha during the dominance of Khazars (7th-10th century), and Korchev when the city belonged to the Slavic Tmutarakan principality (10th-12th century). Do you know that the oldest mosque in Russia is located in Derbent? Check it out here.